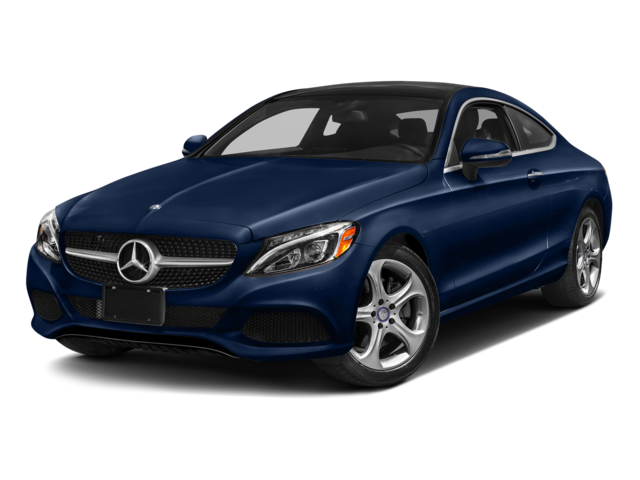 New Rochelle drivers are always looking for a luxury model that provides the sense of style and vast amenities that make you stand out on the roads, and the 2017 BMW 3 Series and the 2017 Mercedes-Benz C-Class seem to always appear at the top of the list. 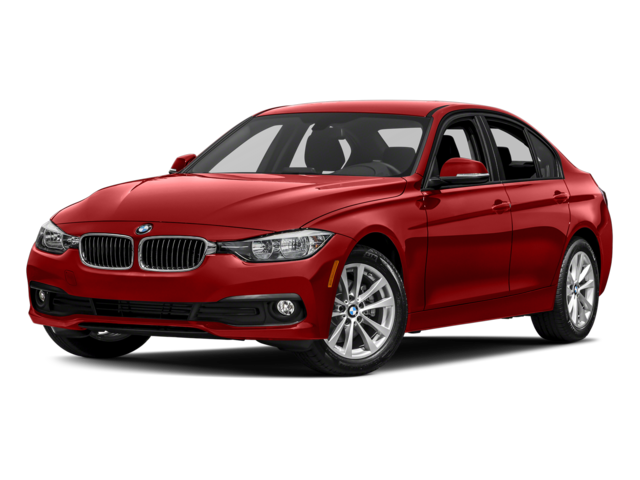 Although each brings plenty of fun to the road, only the BMW 3 Series provides drivers with the engine, space, and customization, the BMW 3 Series is the better choice. When you drive a luxury vehicle, you want to flow seamlessly through the Yonkers roads while proving to everyone just how powerful you are. Although both the BMW 3 Series and Mercedes-Benz C-Class share the same 2.0L inline 4 engine, the BMW still does so in a way that provides more power. From passengers to cargo, you never want to run out of space. Both the BMW and Mercedes-Benz models can fit up to five passengers, but the BMW offers more space for those passengers as well as your cargo. 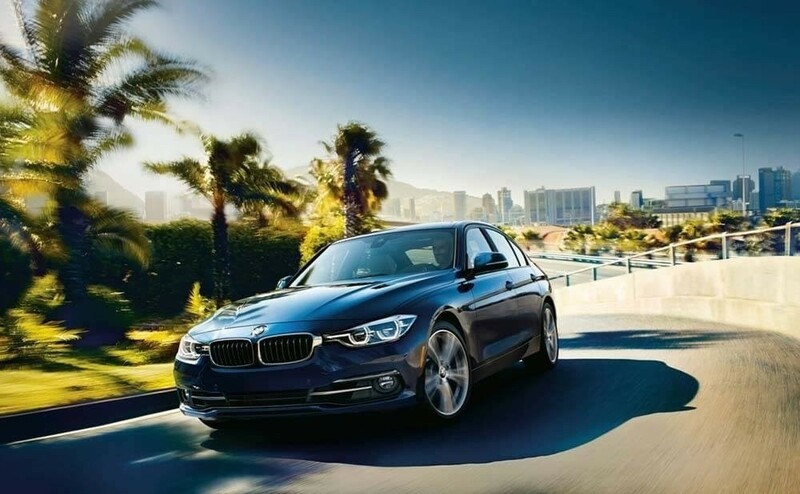 You don’t want a vehicle that looks like everything else on the road, and the BMW 3 Series provides you with more ways to customize the look of your model. The 2017 BMW 3 Series and the 2017 Mercedes-Benz C-Class will always be the leaders on the Mt Vernon road, but the BMW will still notch out the competition in terms of customization, space, and performance. 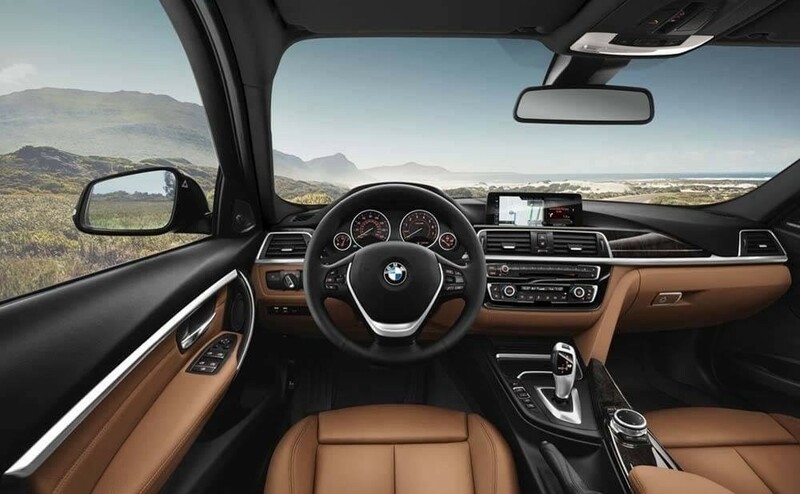 Visit BMW of Westchester today at 543 Tarrytown Road in White Plains, NY to see our incredible inventory, or contact us at 914-761-6666 to explore our vehicle specials.